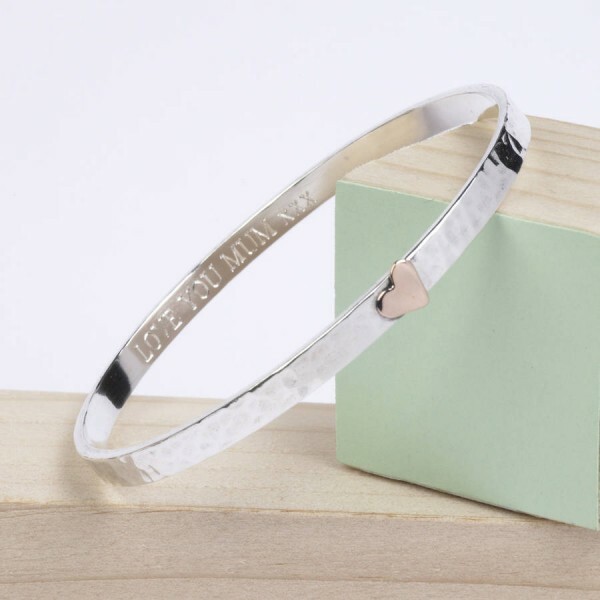 This stunning personalised silver heart bangle features a copper or rose gold heart on the outside, and your personal message on the inside. 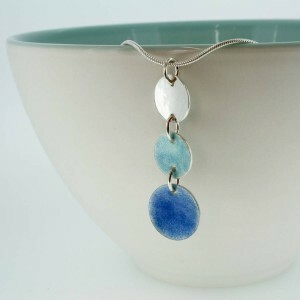 Handmade in our Cornish studio, this bangle makes a beautiful gift for the woman in your life, especially as a birthday or anniversary gift. 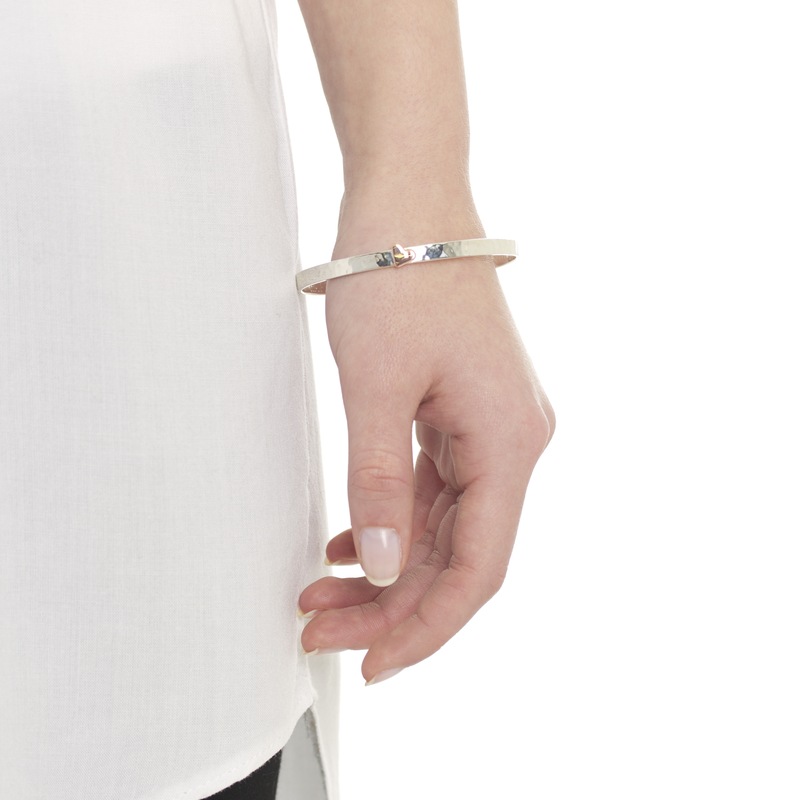 Make it meaningful with a hidden message engraved inside the bangle. 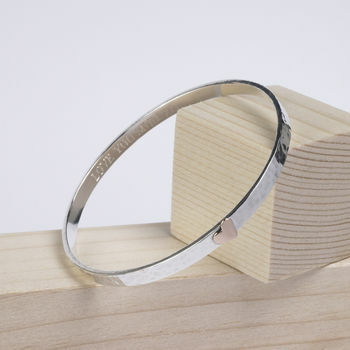 You can personalise this bangle with a message of your choosing, whether it’s a quote that means the world to her, your wedding date, your children’s names, or simply ‘I love you’. 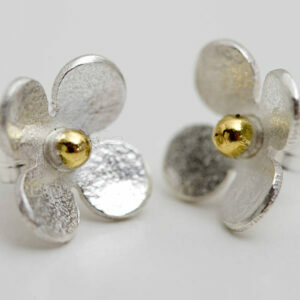 It’s designed to last, so she can wear it as a reminder of your love every day, and it will continue to last and shine. 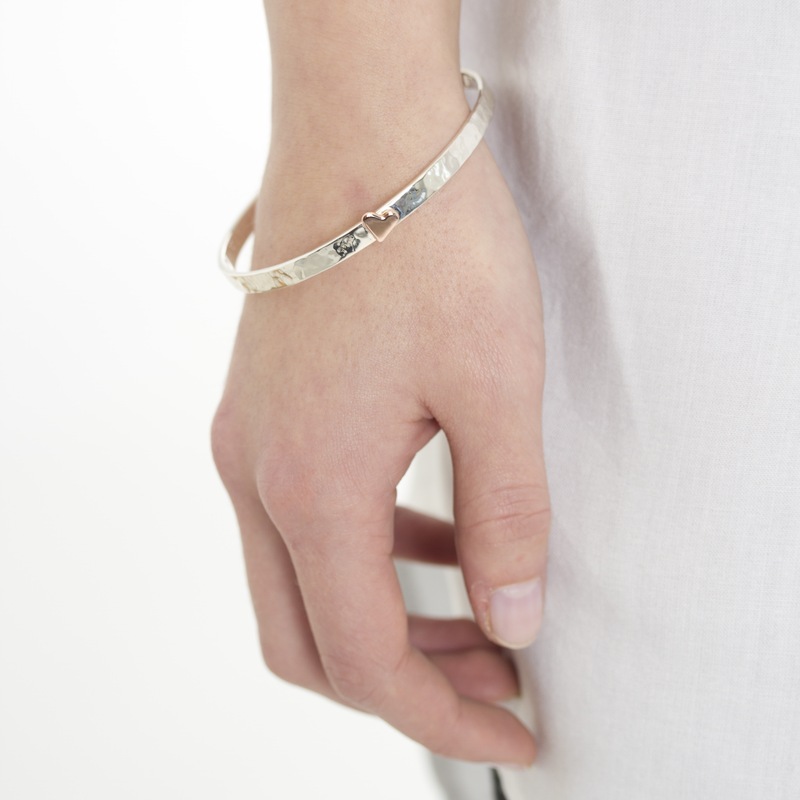 The bangle can be personalised with up to 50 characters. Available in 3 different sizes. 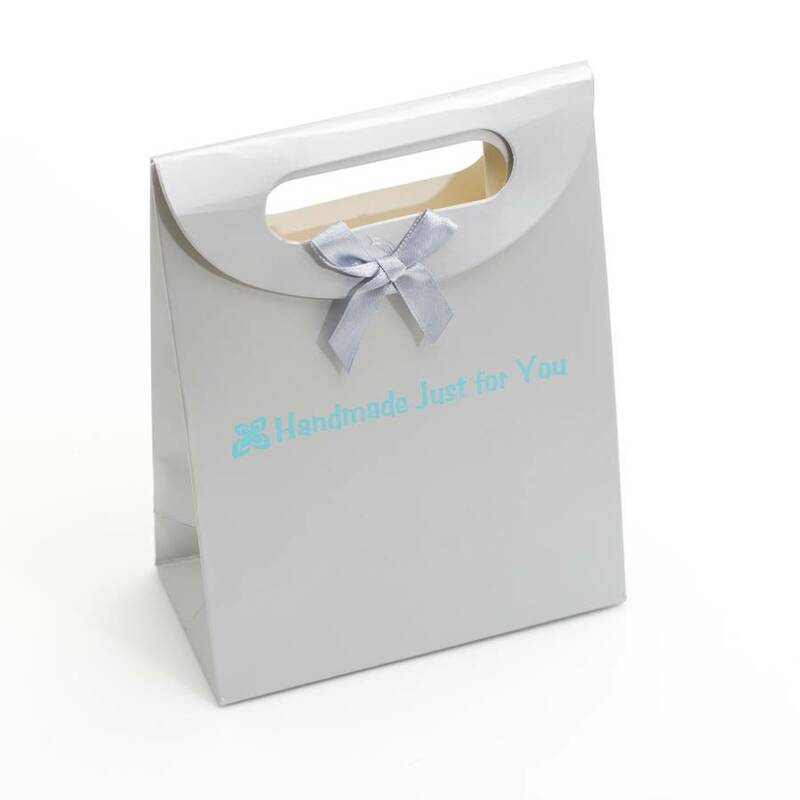 A resizing service is available if you choose the wrong size. Please be aware that there is a charge for this service. 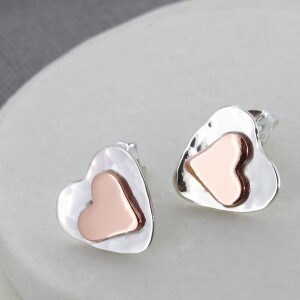 The heart is available in rose gold or copper and as this is a handmade item, the size may vary slightly. 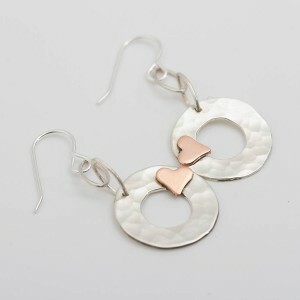 If you choose the copper heart, it will oxidise over time.